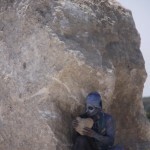 A short film by artist / filmaker David Kew of the installation of the Memory Stones in Tout Quarry Sculpture and Nature Park in Portland Dorset during the Spring Equinox 2017. 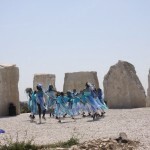 MEMORY STONES from David Kew on Vimeo. 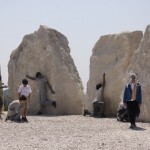 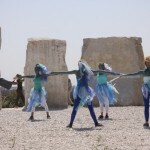 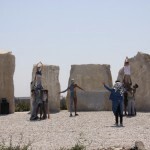 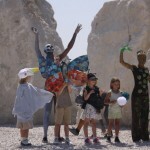 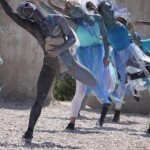 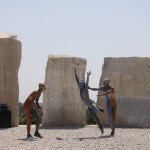 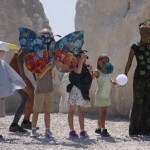 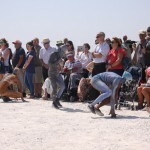 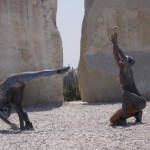 An opening day was hosted by PSQT /DWT on the 21st June and featured a new choreographed dance by students from the local Academy School using the passage of light across the stones at Midsummers Day.